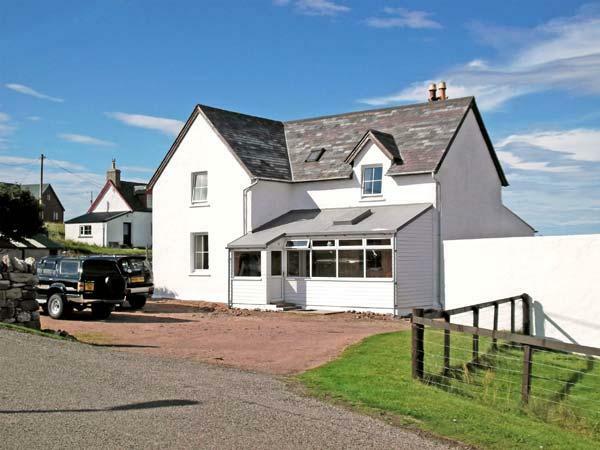 An Torr is a large holiday cottage in the popular village of Newtonmore set in the heart of the Cairngorms National Park and is considered to be the centre for walkers looking to explore this stunning area of the Highlands. 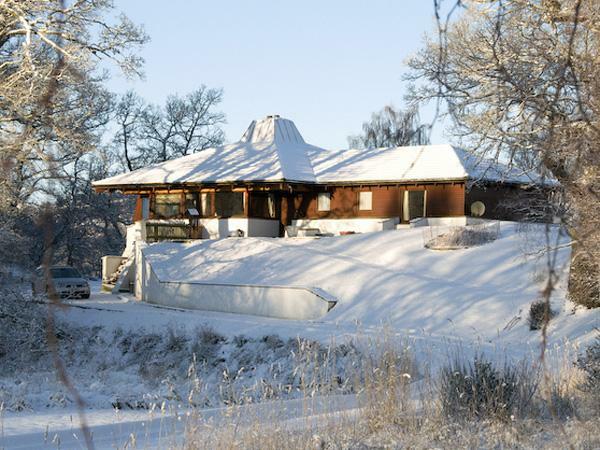 With the Wildcat Trail based in the village and the Rivers Spey and Calder passing through, An Torr is perfect for groups and large families looking to explore the area. 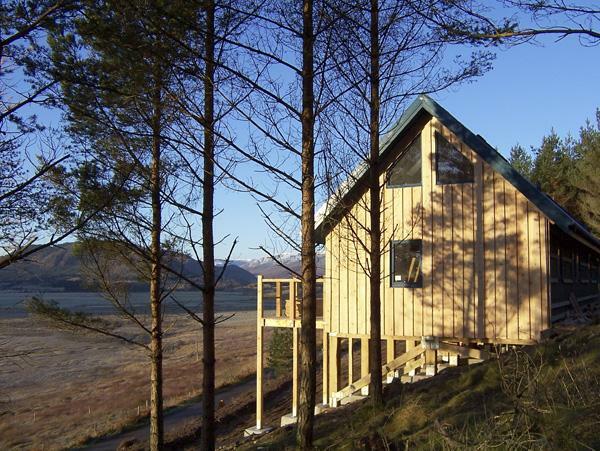 An Torr is a large holiday cottage in Newtonmore and sleeps 12 people with five bedrooms. The bedrooms at An Torr include a ground floor family room that sleeps four people with a king-size bed, a further single bed and a stack a bed. The master bedroom has a king-size double bed and has its own dressing room with an ensuite bath. 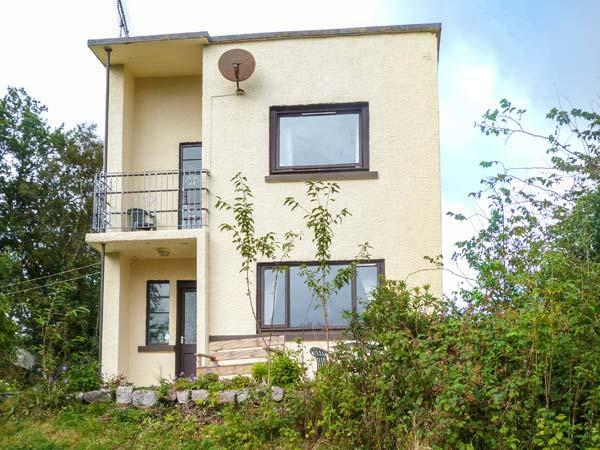 There is also additional twin bedroom and king-size double bedroom on the first floor and a twin bedroom on the ground floor that has access to the bathroom. All bedrooms are superbly presented with comfortable furnishings and Dorma bedding. There is plenty of space at An Torr including a stunning kitchen that has a range style electric oven with a gas hob, perfect for those that enjoy a spot of looking. 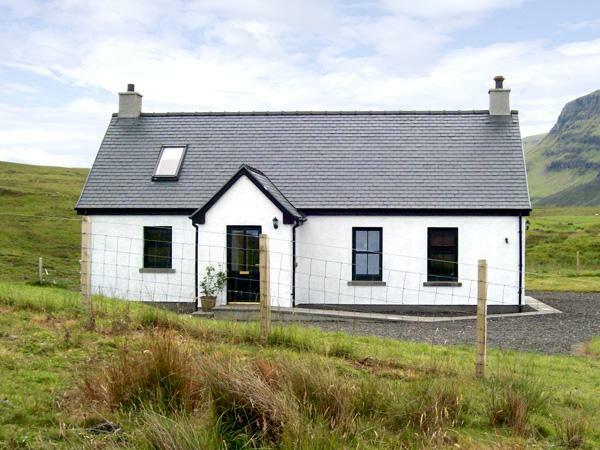 The kitchen is fully equipped with washing machine, tumble dryer as well as a dishwasher, fridge and freezer An Torr. Has all of the mock cons including Wi-Fi as well as two TVs, DVDs and free view, plenty of games and books to keep you entertained. There is also underfloor heating throughout the ground floor. The sitting room at An Torr is actually on the first floor, superbly presented with stunning leather safer is and elegantly presented. There is also a formal dining room on the ground floor, again spacious and seats 10 people. 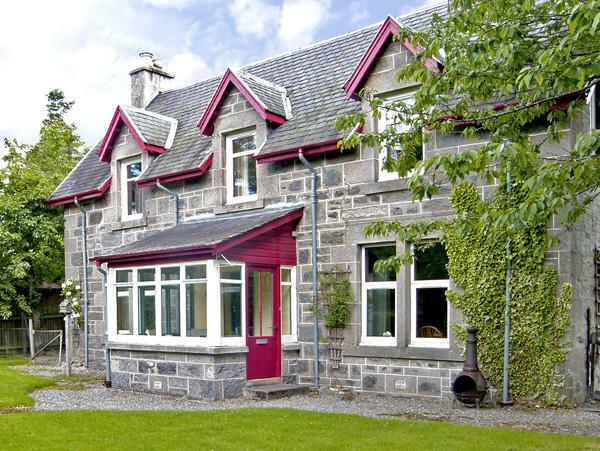 An Torr in Newtonmore is a large holiday cottage with touches of luxury, this property does not accept pets and is a 10 minute walk into the centre of the village with a popular and welcoming pub. 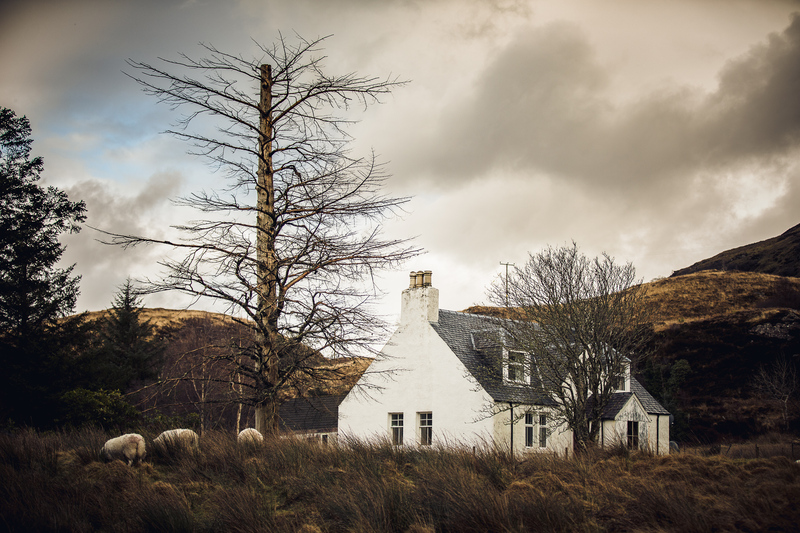 12 people can stay at An Torr in Highland. Enjoy 3 bathrooms at An Torr. An Torr is not suitable for smokers. Rest in 5 bedrooms at An Torr. 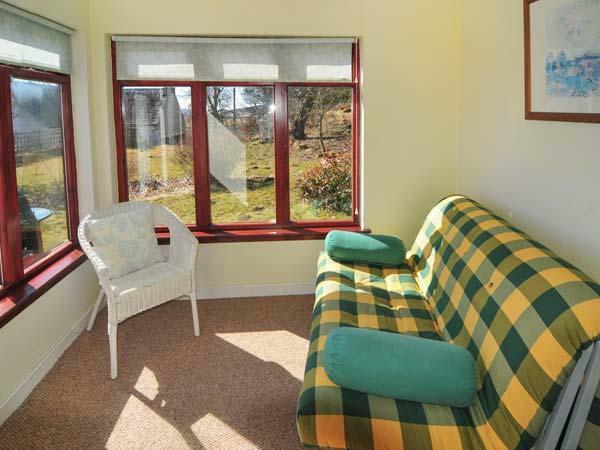 This self catering property has cots provided. An Torr in Newtonmore has a garden. High chairs included at An Torr. Fabulous house and in a beautiful location. ..easy access to walks...excellent for a family get together. Stayed in this lovely holiday home with four other couples and three babies. Plenty of room for everyone. Wonderful, comfy beds. Fantastic facilities including wifi, free view, games. Fully equipped kitchen made cooking for so many people very easy. One thing we couldn't find was a hairdryer but it was a gamble not to take one with us! 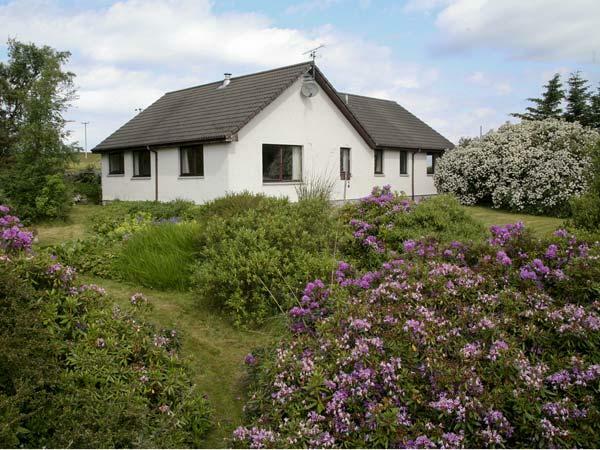 Within walking distance to Newtonmore. We all had a great stay. Perfect accommodation for a family get together. Given the sunshine and downpours, we were so glad of the under floor heating in the vestibule when peeling off the outdoor clothing and shoes. The location was perfect for exploring Newtonmore. We had a day in the town going to the museums and supporting the local shinty team. Then a day at the wildlife park and exploring Aviemore and surrounds. We loved the kitchen area and had out evening meals in the dining area. The upstairs lounge was great, curling up on the enormous couches.